PPGZ অনুরাগী Art. 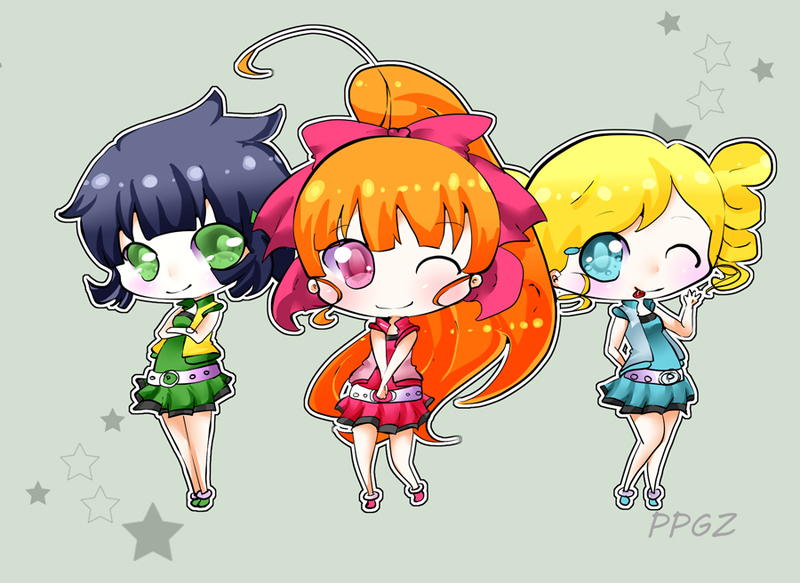 PPGZ অনুরাগী art দ্বারা various যেভাবে খুশী artists on DeviantART and Photobucket.. HD Wallpaper and background images in the powerpuff girls Z club tagged: powerpuff girls z buttercup blossom bubbles miyako kaoru momoko. This powerpuff girls Z fan art contains নকল মানুষের, কমিক বই, কমিকস, and কার্টুন. Floral Cindy! My অনুরাগী made PPGZ!